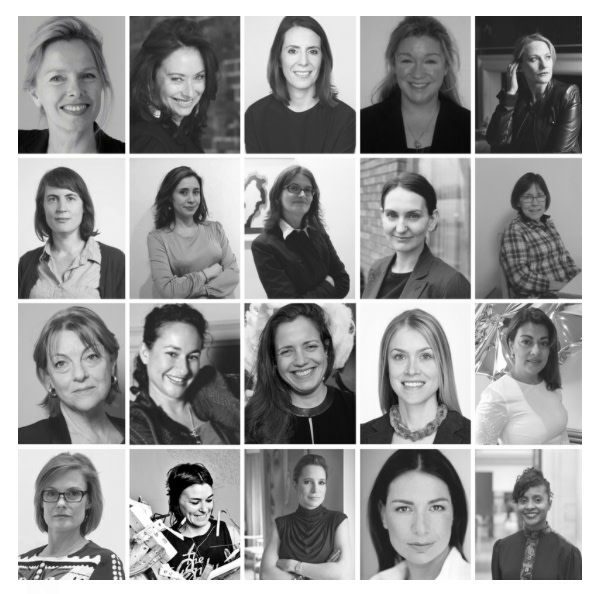 Our director and co-founder Anna Kirrage was honoured to take part in an event organised by the Association of Women in the Arts (AWITA) on the 30th April. ‘20/20 Vision’ saw 20 women from the art world taking part in a rapid-fire discussion about various career challenges, hosted at Phillips and moderated by Melanie Gerlis, Associate Editor of the Art Newspaper. Speakers included: Andrea Schlieker, Director of Commissions and Special Projects at White Cube; Anita Zabludowicz, Founder and Director of the Zabludowicz Collection; Cat Manson, Global Head of Communications for Christie's International; Cheyenne Westphal, Chair of Phillips; Emily Pethick, Director of The Showroom; Emily Tsingou, Art Advisor; Helen Legg, Director of Spike Island and soon-to-be Director of Tate Liverpool; Lyndsey Ingram, Director of Lyndsey Ingram Gallery; Morgan Long, Senior Director, The Fine Art Group; artist Sue Webster; and Yana Peel, CEO of the Serpentine Galleries.